For more helpful moving information, check out our Moving Resources Page. When it’s time to move, unless you’re planning to pack up your station wagon, you’ll need to select a moving company. As with all contractors, you should obtain at least three estimates before making a choice, but there are other factors to consider as well. 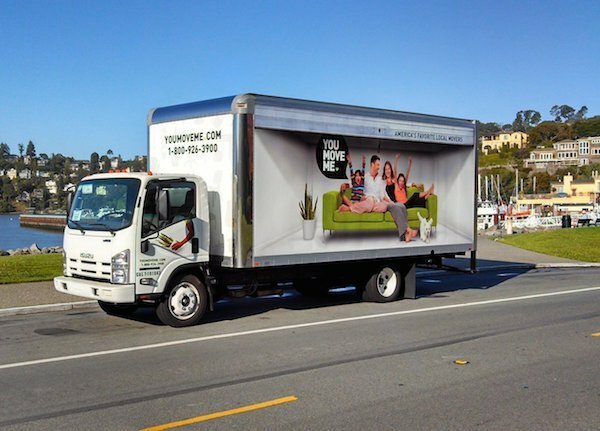 Here are 20 questions you can ask to determine which moving company will best meet your needs. What kind of liability insurance do you provide? What is covered and what is not? Can I purchase additional insurance? How does your company charge: by the number of movers, the weight or the time it takes to move? What does your estimate cover? What kinds of unexpected or hidden costs might come up? How long is your estimate guaranteed? Do you offer moving and storage if my new home isn’t ready yet? How much advance notice do you need to schedule a move? Is your company licensed for interstate and international transport? Are your movers employees or subcontractors? How long have they worked with your company? How many movers will be coming to my home? How long will it take to load, move and unload? Do you guarantee pick-up and delivery dates? What happens if you miss one or both? What happens if you arrive late on the day of the move? Are there any items that can’t be moved without incurring an extra charge? Can you pack fragile items like mirrors or antiques? If so, what do you do to protect these items? What form of payment do you accept? When is payment expected? Click here for a list of all Diamond Certified moving companies. To find more helpful consumer advice about moving, visit our Moving Resources Page.